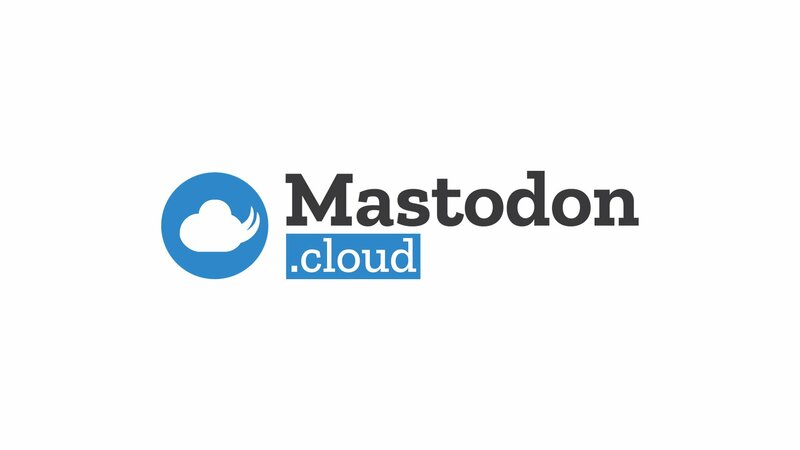 how would people see Mastodon it if we called them 'members'? @jd @Gargron @aral i think the point is that we like to think of mastodon as more than just software or a service. it's a community of people working together.